High-quality extensions and themes that expand the reach of your store’s core functionality. 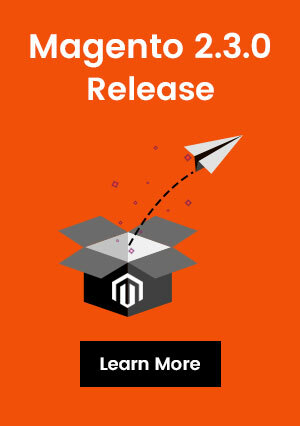 Extensions make Magento a dream come true for beginners. 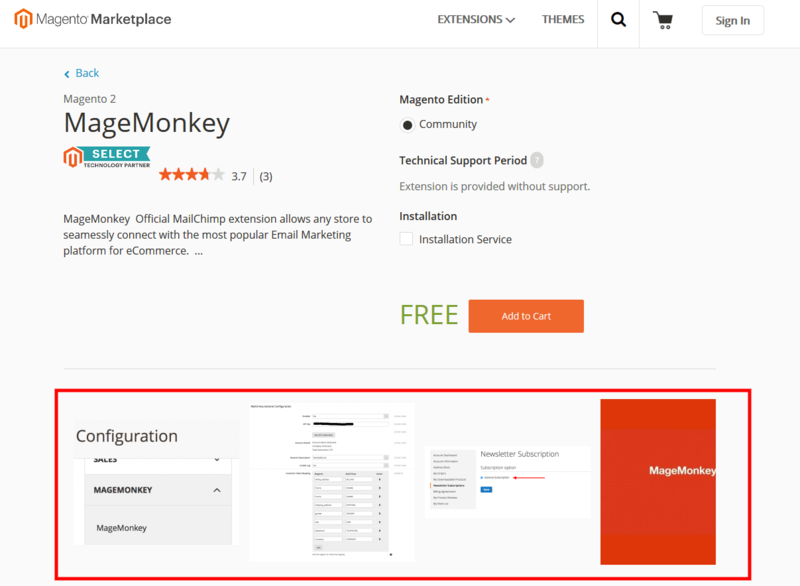 In very short time there are vast collection of Magento 2 Extensions available in the official Magento marketplace, users find it very difficult to find the best Magento 2 Extension for the job. 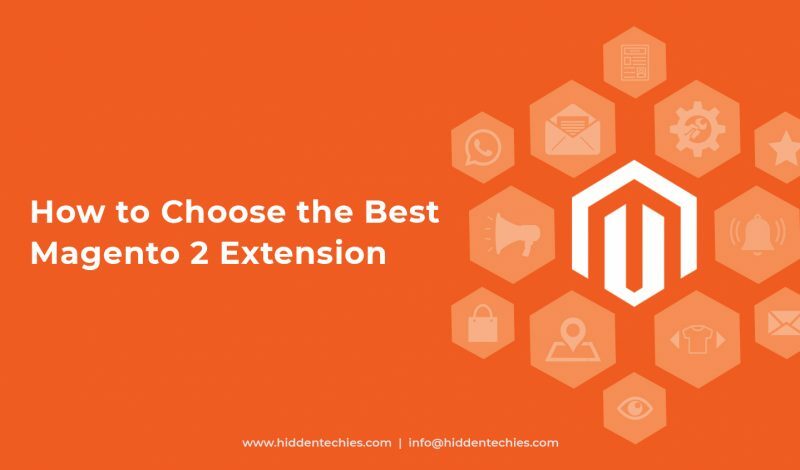 In this article, we will show you how to choose the best Magento 2 Extension by following the same checklist criteria that our team at HiddenTechies and other WordPress experts follow. It is always good to set yourself a few ground rules while sorting through extensions. When looking for a extension, the first thing you should do is write down exactly what you want this extension to do. In our experience, it helps if you create a checklist with features that you’re looking for (in the order of importance). The order of importance matter because sometimes you won’t find everything in one extension. The importance factor will help make your decision easier. Remember that it doesn’t have to be one extension that does everything. If you find two extensions that work well together to give you what you need, then install those 2 extensions. The total count of extension does not matter, the quality does. When looking for a extension you’ll probably come across free and premium options. Free options are usually a good place to start since they require no investment. Premium extensions on the other hand really aren’t that expensive and come with better support. Plus after the initial cost, lifetime updates are often free. Magento marketplace is the starting point for most people. The search feature in Magento marketplace is not very good. Magento marketplace search shows results based on relevancy by default. You can sort the results by recently added, highest rated, etc. Once you have found a couple of extensions, you can open these extension pages in new tabs to checkout each and every features in detail. Check the star rating, While a higher rating means a better extension, the converse is not necessarily true. If you find the extension you like, but it has a poor rating, don’t dismiss it right away. It depends on number of reviews and Magento version used by customers. If you have any questions simply leave a comment or email the extension author to find out if the extension is capable of what you need. The extension must be supported by the developer. The number of questions answered is displayed on marketplace, while marketplaces like CodeCanyon often make use of a comments section. 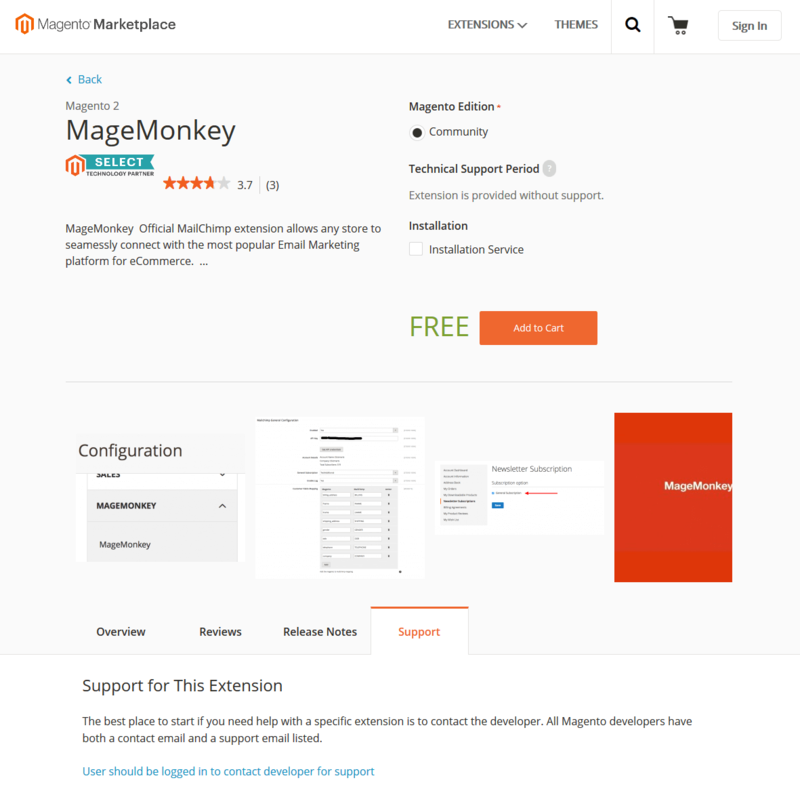 The compatibility section allows users to check a extension version compatible with which Magento version. We have seen this a number of times that extensions marked as broken by quite a few people still has many downloads and work just fine. The reason for that is that often people only add reviews when the extension is broken. If it works, then most people don’t bother leaving their rating. 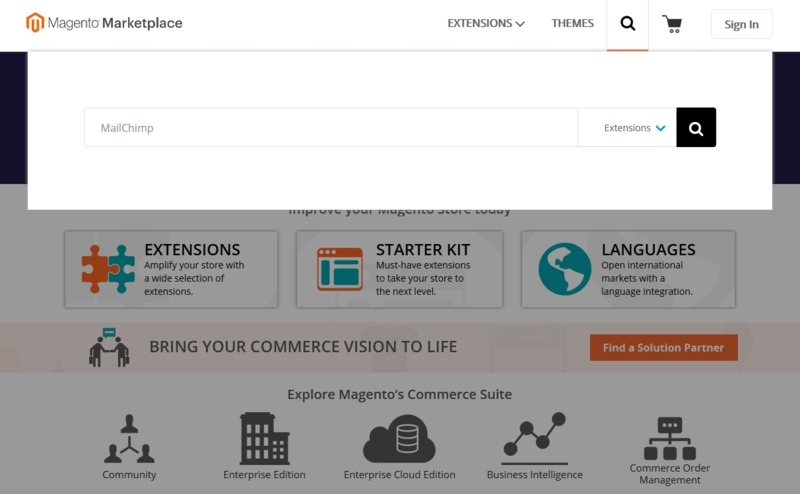 Extension screenshots are a quick way to see how the extension looks on the front-end and on the back-end of your Magento 2 website. With screenshots you can actually see how the extension will look, what it actually does and then you can quickly find out whether or not you should try it. Now that you have a fair idea of how to sort through extensions, you can install them more confidently on your website. Stick to the rules and you are most likely to have yourself a lean Magento 2 with superior plugins that spruce up your store and make it a true performer.